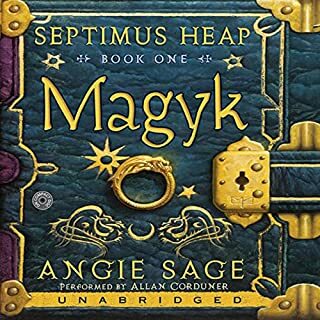 On Gwyn's ninth birthday, his grandmother tells him he may be a magician, like his Welsh ancestors. She gives him five gifts to help him - a brooch, a piece of dried seaweed, a tin whistle, a scarf, and a broken toy horse. One blustery day, unsure what to do with his newfound magic, Gwyn throws the brooch to the wind and receives a silvery snow spider in return. Will he be able to use this special spider to bring his missing sister, Bethan, home? 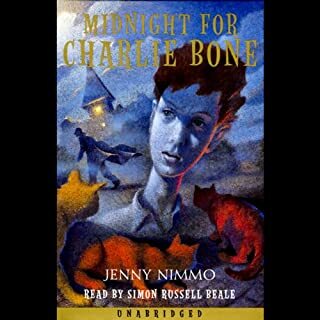 The second instalment of the international best-selling series from Jenny Nimmo starring Charlie Bone. January 1916. 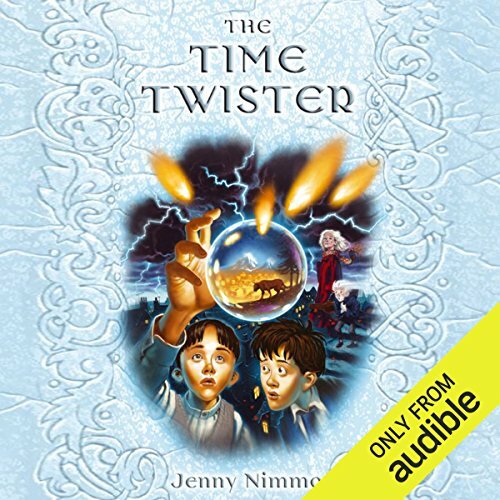 On the coldest night in memory, Henry Yewbeam's cousin Zeke tricks him into using the Time Twister, a beautiful marble full of shining colours that draws him into the future. January 2002. Charlie meets Henry reappearing at Bloor's in the 21st century, and realises Henry's cousin is none other than old Ezekiel Bloor. Charlie and Fidelio are joined by Cook and the Flames in their attempts to hide Henry from Ezekiel's spies. But Charlie must soon enter the portrait of Skarpo the sorceror and retrieve the wand of a Welsh wizard. 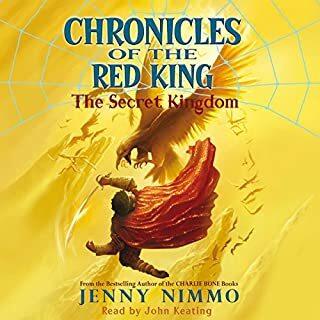 With nearly five million copies sold, Jenny Nimmo's fantasy series is still charming generations of children over a decade after Charlie Bone was first printed. 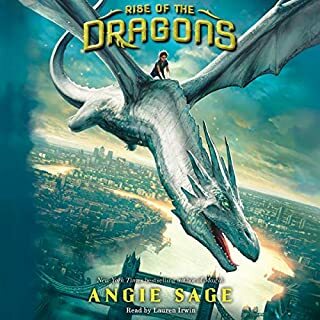 ©2002 Jenny Nimmo (P)2016 Audible Ltd. The Charlie Bone series is fantastic! 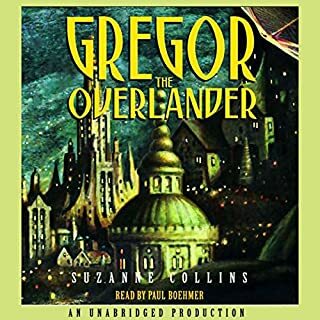 I enjoyed this book more than the last. His adventures and friends are wonderful. I finished this one and immediately had to start the next in the series! 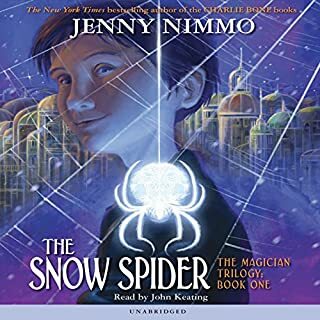 Jenny Nimmo is a phenomenal writer. I enjoyed Joe Cohen’s narration.